This June 13, 2018, image shows a sign at the Comcast Center, Comcast headquarters, in Philadelphia. 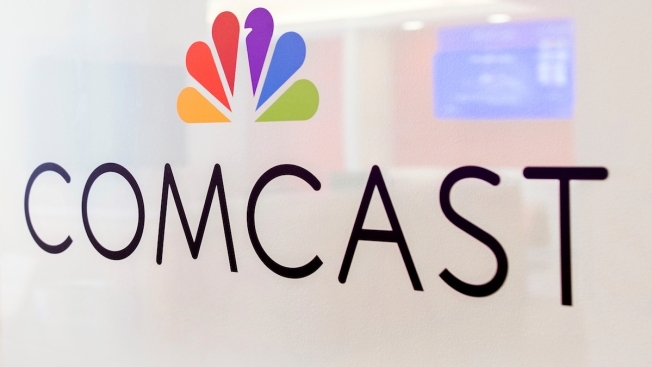 Shares of Comcast jumped 2.9 percent in premarket trading, while shares of Fox fell 1.2 percent. The announcement ends one of the biggest battles in the media industry this year, as Comcast fought with Disney to acquire Fox's movie studio and television assets. Disney had recently outbid Comcast's $65 billion all-cash offer with a $71 billion cash and stock offer. Iger also added that it was an exciting development and Disney will be working on regulatory approvals. Disclosure: Comcast is the owner of NBCUniversal, parent company of CNBC, CNBC.com and this site.